The American Constitution Provides Protection for Prisoner Rights. 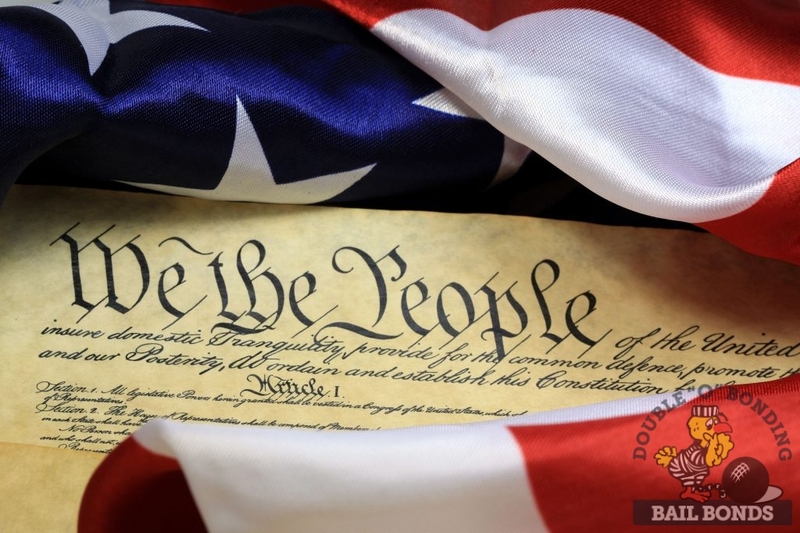 The American constitution provides certain rights form all citizens of the country. This includes prisoners and jail inmates. If you have been arrested, it is important for you to know your rights to be able to protect yourself and not cause unnecessary trouble for yourself. Prisoner rights apply to inmates convicted of a crime, as well as prisoners who are waiting for their trial to start. If you are waiting for your trial to start, contact Double O Bonding and we will help you post bail. What Are Some Basic Prisoner Rights? The Eighth Amendment to the Constitution provides the basic needs for living, which provides prisoners with decent food and exercise. Here are a few more specific prisoner rights in the United States of America. Jail time is the punishment for a crime. If you’ve been convicted of a crime, your time in jail is your punishment for that crime. The constitution provides protection against additional punishment, such as beatings or starvation, from the guards in the jail. The Fourteenth Amendment prevents guards from treating prisoners differently based on race, gender, religion, or sexual orientation. Inmates with any kind of disability or chronic health condition need special assistance. The Constitution provides protection for disabled prisoners. If you would like more information about prisoner rights in Athens, GA or need someone to help with bail, call (706) 353-6467 to speak with someone at Double O Bonding.